TACT adjunct company member since 1997. David has designed on and off-Broadway as well as for many regional theatres. He had a long association with Goodspeed Opera House designing 53 productions for them. His work is regularly seen at The Irish Repertory Theatre. For the past 27 years he has been the costume designer/stylist for the Tony Awards and for more than a decade the costumer for the Capitol Fourth and the Memorial Day Concerts broadcast on PBS from the capital lawn in DC. 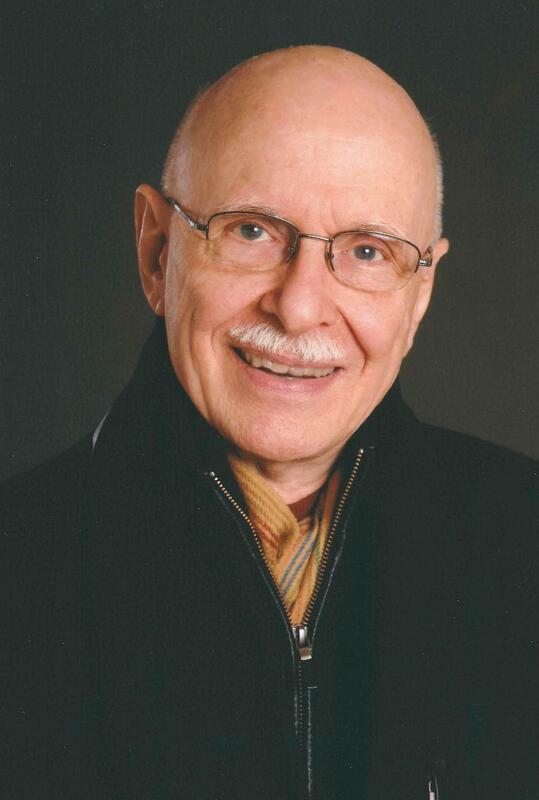 He was a 2013 honoree and recipient of the TDF/Irene Sharaff Award.